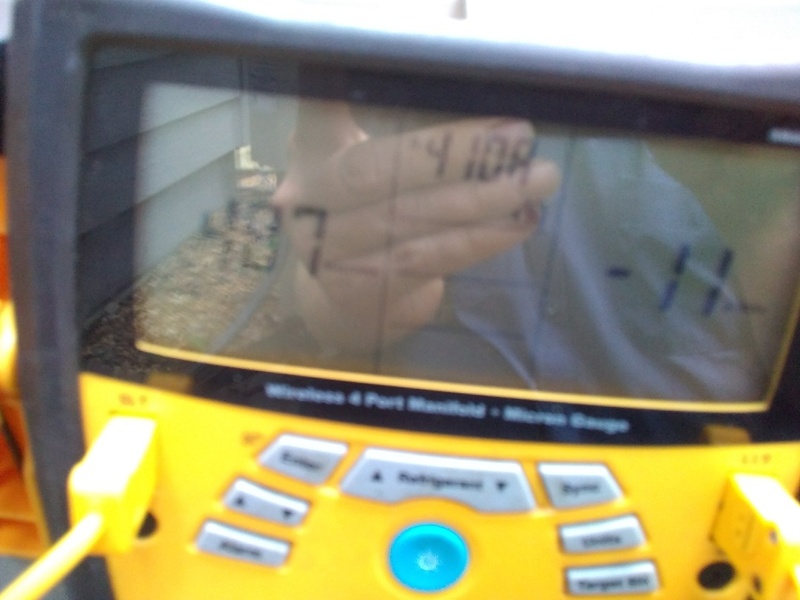 A-1 HEAT & AIR CONDITIONING wants to know from you how we’re doing in the Sanford, FL area. We would appreciate if you spare some time to visit our page and leave helpful remarks to improve our products and services. We will continuously go the extra miles to meet your expectations and your reviews and suggestions will help us achieve this goal. 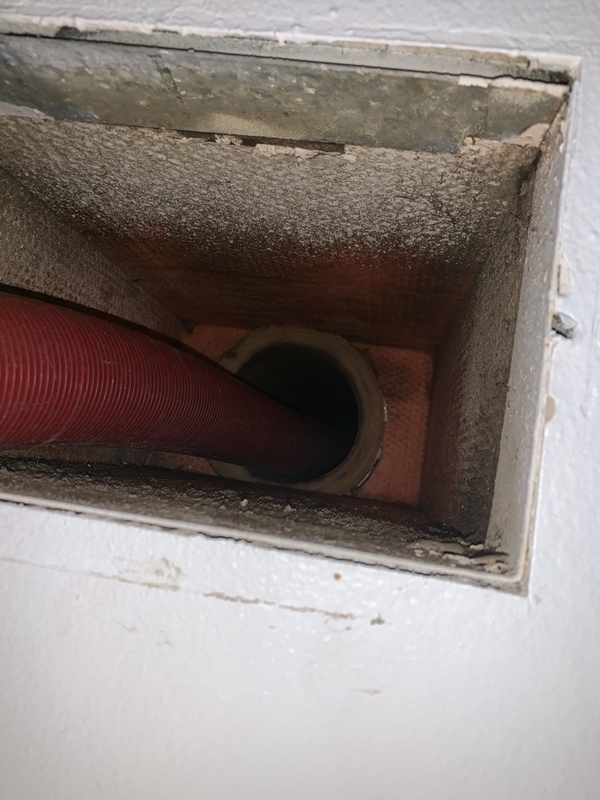 Cleaning ducts for a friendly lady in Sanford.! 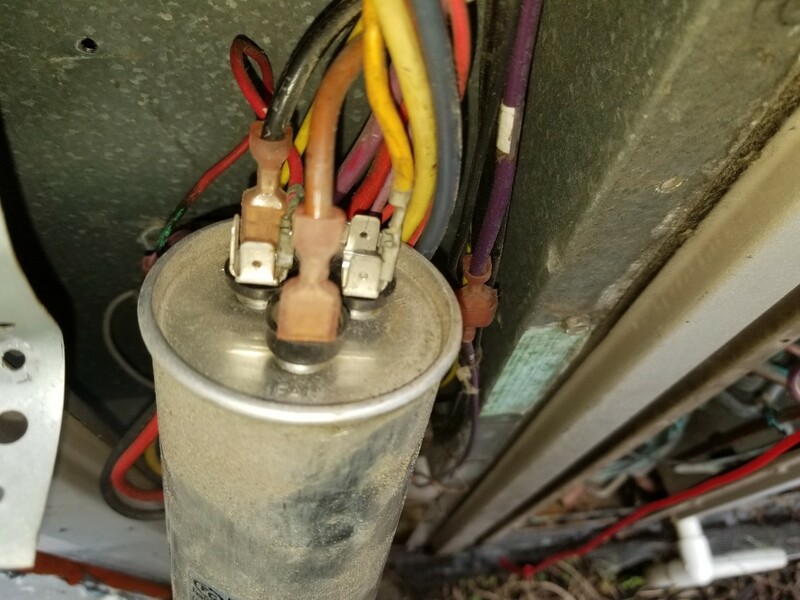 Wire end burned off terminal end to the capacitor. Replace wire and gave a quote for replacement, unit is showing its age. New out door unit last yr installed under lifetime compressor warranty of a 2009 install date. System is running great. This unit became unleveled and would not drain. 2 stepping stones took care of that problem and now it will drain outside of the unit and not inside of the unit which keep all the humidity in the house. Pm service on this new 5 speed York system. This thing works great. Topping off freon on this 3 system tune up service here in sanford. Performing another great check up for the Long family agian . Great job for the family up keep.